Davyd Cherkaskyy spent two months in hospital after a hemorrhagic stroke. 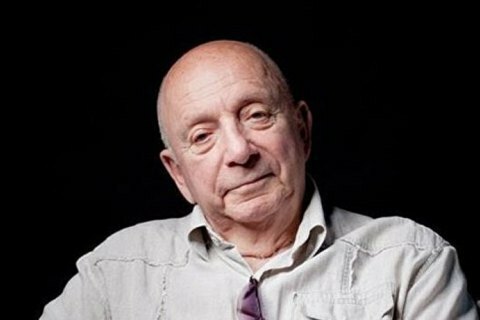 Ukrainian film director, script writer and animator Davyd Cherkaskyy (David Cherkasskiy) died on the evening of 30 October, his close friend, businessman Oleksandr Melamud said on Facebook. Cherkaskyy, who turned 86 on 23 August, created some of the most popular Soviet cartoons such as "The Adventures of Captain Wrongel" and "Treasure Island". "Davyd Yanovych Cherkaskyy died an hour ago. He spent two months in emergency care after a hemorrhagic stroke. For two months, doctors had been fighting for his life," he said. "The legend is gone. A friend, a wonderful person and a great master died. Until his last day before the illness, he kept on saying that life is beautiful," Melamud added.